Bendinat is a charming village belonging to the municipality of Calviá in the Balearic Islands, Mallorca. 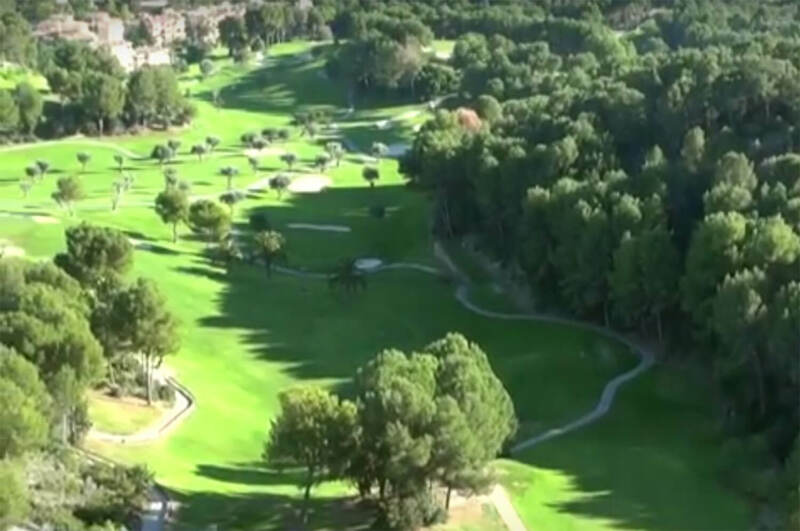 It has a wonderful golf course which is known as one of the most traditional of the island. 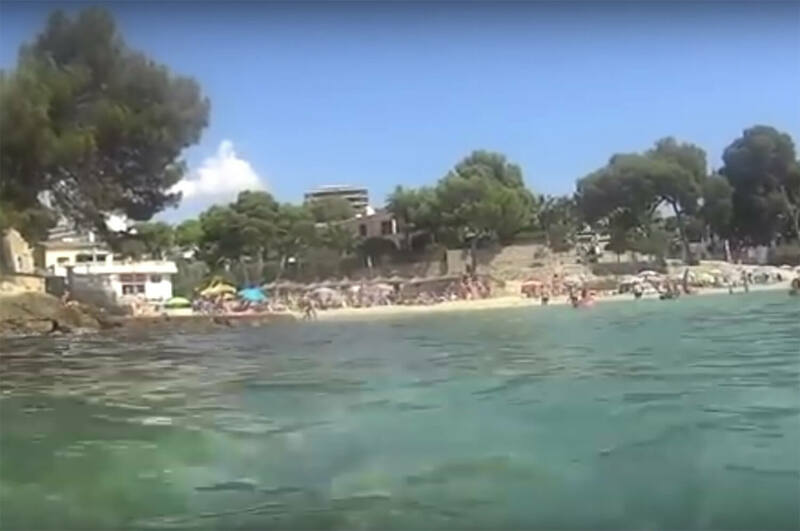 The area of Bendinat is located in a privileged area of the Mallorcan coast and is an area where upmarket homes and apartments can be found On the other hand it is very close to Palma, Palma Nova,Magaluf and the upmarket Puerto Portals which make it a very attractive place to be. The well knows French architect Françoise Spoerry was in charge of designing the modern area of Bendinat. One of the most attractive constructions in the area is the Bendinat Castle that was built between 1855 and 1867. The 3rd Marqués de la Romana, Pedro Caro requested that it be built in the Gothic style of central Europe. Bendinat is an old Islámic Hamlet that in the XV century belonged to the Burgues family. It’s name, as far as legend goes, is that after a big battle, the kind Jaime I, known as the Conqueror, met with his people at the castle and had a huge dinner. When the dinner was over he exclaimed “Havem ben dinat” which translated from Mallorquin/Catalán, means: We have dined well. From this moment onwards the castle has been called Bendinat. The building is not a real castle even though it does look like one. 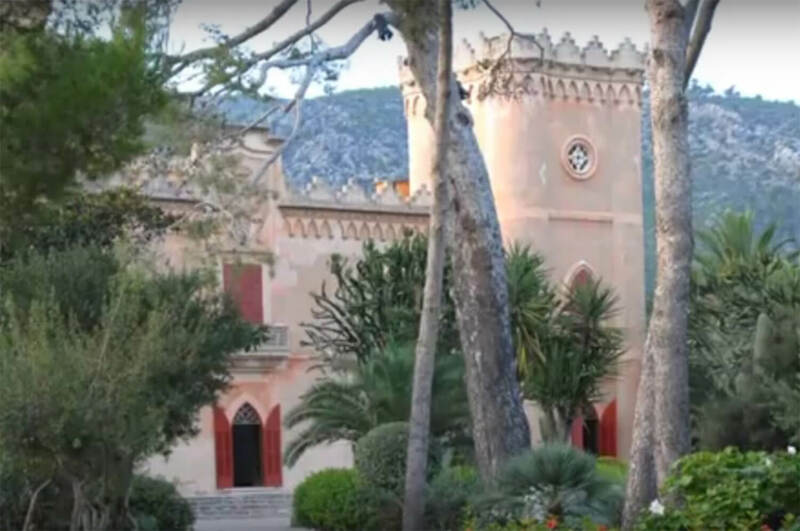 It was built in the XIX century b the Marqués de la Romana, copying the neo-gothic style of European castles. It is used today for weddings and events. Bendinat Club Golf, designed by Martin Hawtree in 1986 and located 7 kms west of Palma in an extensive wooded valley in the heart of the Bendinat Urbanization, consists of 18 holes (Par 70 ) in which one enjoys the perfect combination of beauty and nature with spectacular views of the bay of Palma, Cabrera and Bendinat Castle. Located between the sea and the mountains the 5.660 meters offer the golfer a unique playing experience .